Pregnancy skincare – the experts advice. 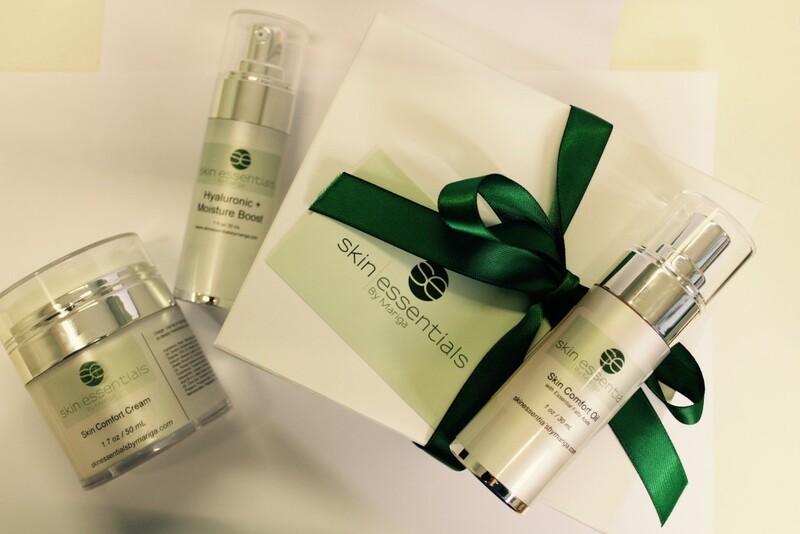 One of the nicest things about being a skincare professional and having hands-on contact with our lovely clients all day means that we are often the first to hear the happy news that someone is expecting a baby. Partly this is because newly expectant mums are usually dying to tell someone before it becomes general knowledge and they know there is the seal of the confessional in our treatments rooms! 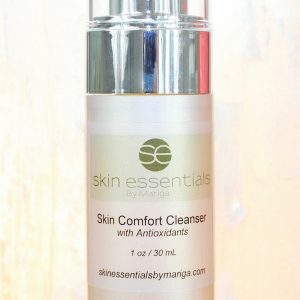 But also, there is a practical reason and that is because there are some ingredients that you may want to avoid during pregnancy and we need to review your home and professional skincare routines to adapt for changing needs. Depending on the skincare routine you are on before becoming pregnant, it may be necessary for you to change some of your products. Skincare containing Vitamin A, Retinol and Salicylic Acid are not recommended for use during pregnancy. These ingredients are most often found in products aimed at acne control and anti-ageing. 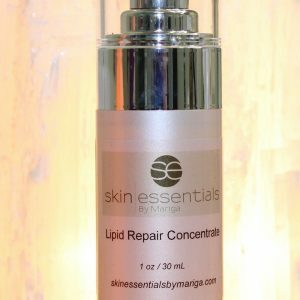 In the Skin Essentials by Mariga range the products containing these ingredients are Overnight Repair Cream, Age Slowly Serum, Blemish Control Cream and Salicylic Cleanser. It is important to note that there is no evidence that using these skincare ingredients is in any way harmful to you or your baby. We do know that the prescription strength versions of these ingredients are not for use during pregnancy so it is just a precaution to avoid them altogether, even in the relatively tiny amounts and different forms present in skincare products. If you are not sure whether your creams have these ingredients please ask your skincare professional for advice. Some professional treatments, particularly peels, will contain various acids so you should let your therapist know before treatment if you are pregnant so that she can tailor your treatment accordingly. Some electrical treatments are also contraindicated but you can still have a lovely, relaxing treatment to help keep your skin nourished and hydrated. At Skin Essentials we have a special nourishing facial perfect for expectant mums and also our treatment couch is fitted with adjustable pregnancy cushions to keep you comfy and supported right through to your due date. It is not unusual for our clients to schedule an appointment with us a week before their date for some much-needed me-time! During pregnancy, much of the nourishment that your body receives from your diet can go to your baby so the skin can suffer from lack of nutrients. You can counter this by using products rich in essential fatty acids, vitamins and minerals. I particularly recommend my Skin Comfort Oil, Skin Comfort Cream and Hyaluronic+ Moisture Boost Serum for this special time (You can use these on your tummy too). Some women will experience pigment changes in the skin during pregnancy. These show up as brown patches on the face often referred to as ‘mask of pregnancy’. This is very much down to genetic predisposition and can’t be prevented, but using a good SPF30 daily will prevent the marks from becoming permanent through UV exposure. Some women will find that their skin becomes radiant, especially after the first trimester, giving that pregnancy ‘glow’. For others, unfortunately, the opposite can occur and many women experience a recurrence of long-forgotten acne. As the actives to control breakouts are not suitable for use while pregnant the best that you can do is to keep your skin strong to help reduce the occurrence of spots. Drink plenty of water and use skincare with nourishing oils as above and add a hyaluronic-acid based serum such as Hyaluronic+ Moisture Boost under your moisturiser to help prevent water loss which can lead to sensitivities and spots. 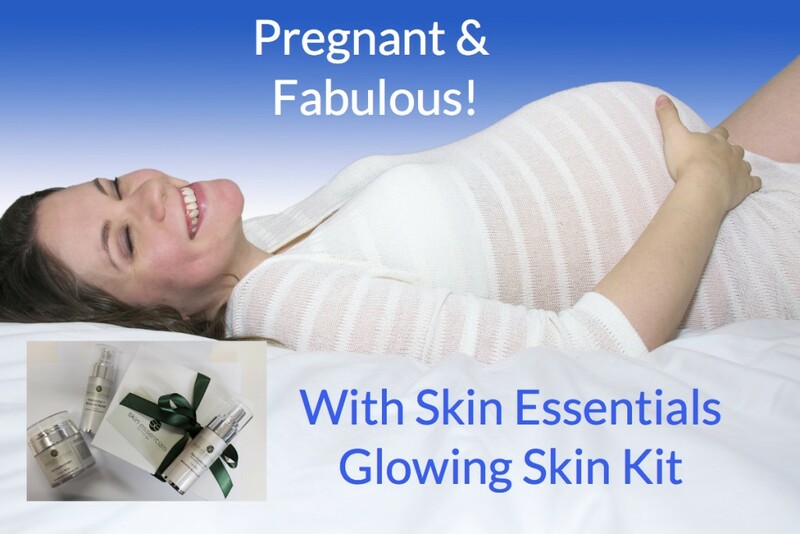 I have created the Glowing Skin Kit to contain all of the water and oil based nutrients your skin will need to make sure you are a radiant mum-to-be. It is suitable for all skin types, except very oily, and can be used safely throughout pregnancy and during breast-feeding. 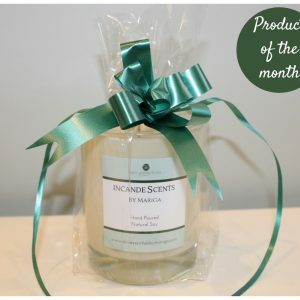 It makes a lovely gift for a special someone in your life or a beautiful treat for yourself! 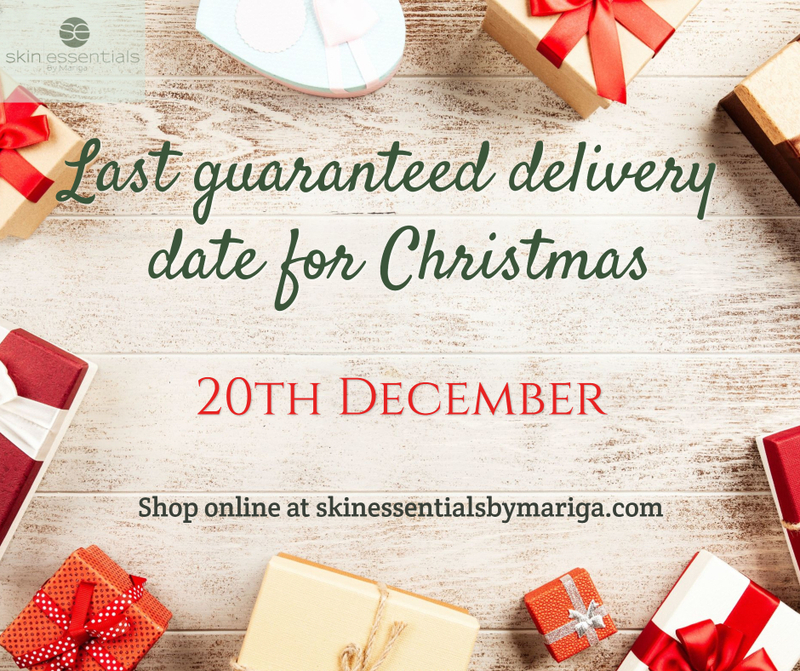 If you are expecting and have any questions about your skin or products please give us a call on 053 9145981 or email info@skinessentialsbymariga.com, we will be happy to advise you on the best course of action. This Saturday 17th Feb, Mariga will doing a Facebook live video on this topic. If you have any queries or concerns in relation to the do’s and dont’s of pregnancy skincare, leave a message or comment on our facebook page and Mariga will address them in her live video. 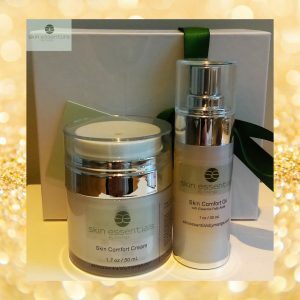 This entry was posted in Advice and tagged expert advice, gifts, kits, Mariga, pregnancy, professional products, skin clinic, skin essentials, skincare, wexford on 14/02/2018 by mariga.